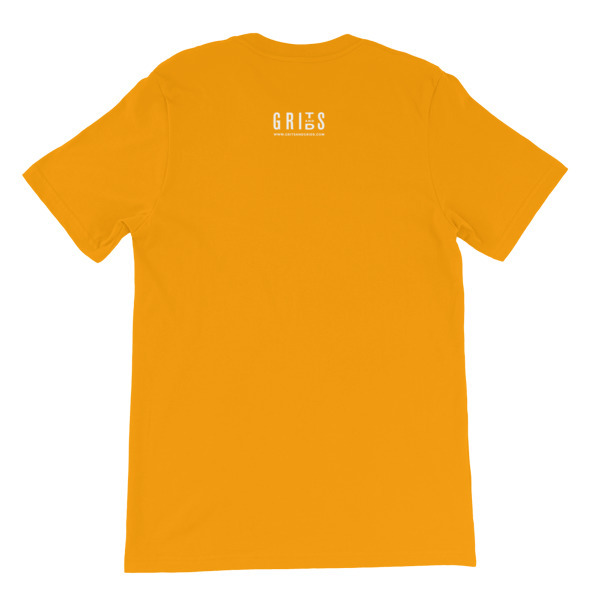 The shirt that carries our mark of curation, inspiration, and aspiration. 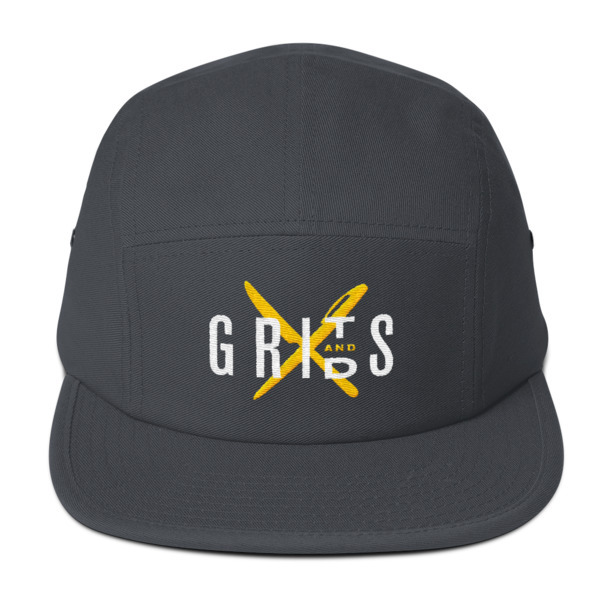 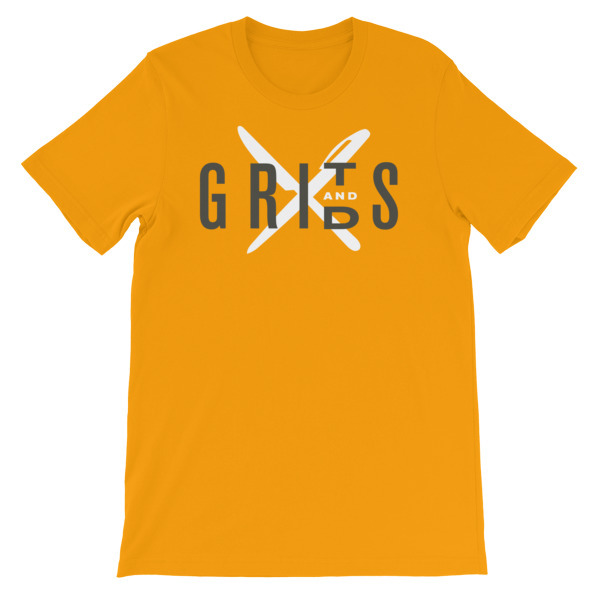 Grits X Grids continues to grow as the leading source for restaurant and beverage branding and design coverage. 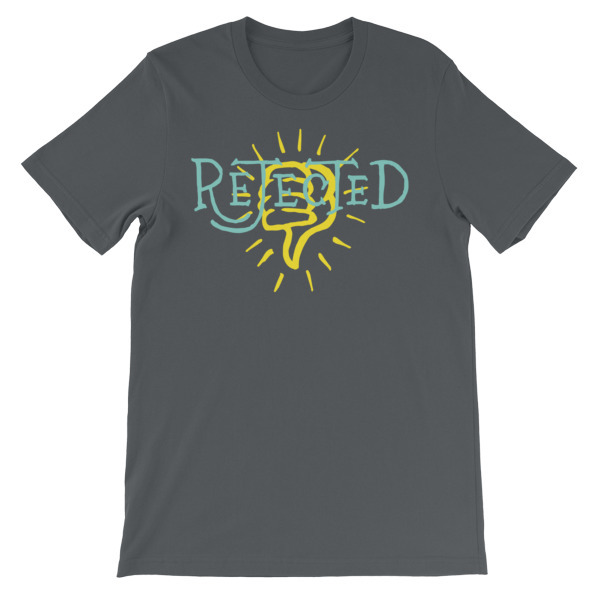 This shirt is a blatant attempt to monetize this site so we can keep the podcast and blog going and growing. So imagine Sally Struthers speaking, and Sarah McLaughlin music, and please…. please give to the cause. 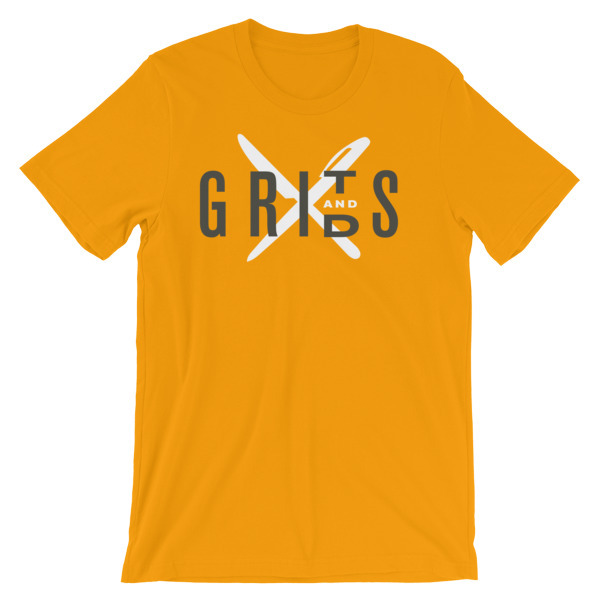 All it takes is one tshirt to feed this site’s future.